I try to be as open minded as possible in my reviews, and when I don’t care for a product I have the lovely wife test it. I do tend to be a picky eater so I want to give the produce the benefit of the doubt. 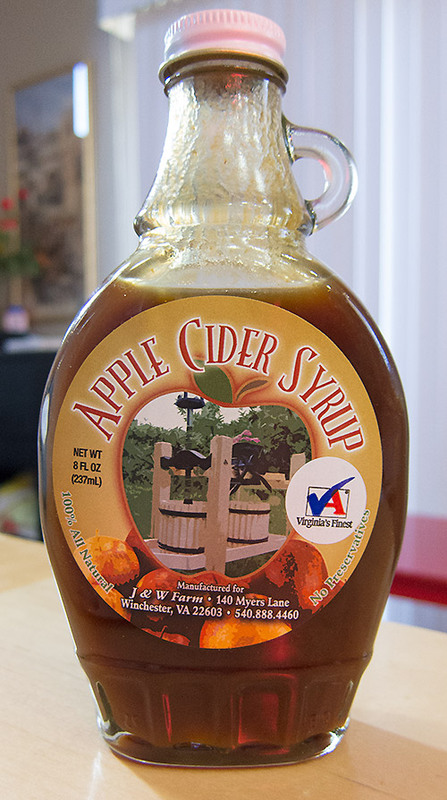 I really did not care for the J&W Farm Apple Cider Syrup. So I had the wife try it. It was a no-go for her as well. I appreciate J&W sending in this product for review, but this one did not work for me.